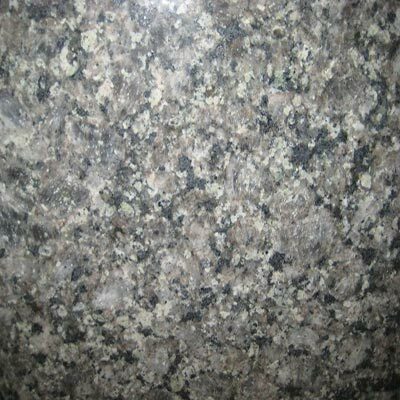 Thank you The Granite Shop! We look forward to working with you in Buffalo! 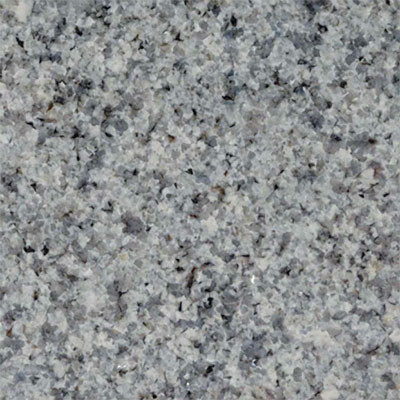 Granite Countertops Starting At $39.99/SF Installed. 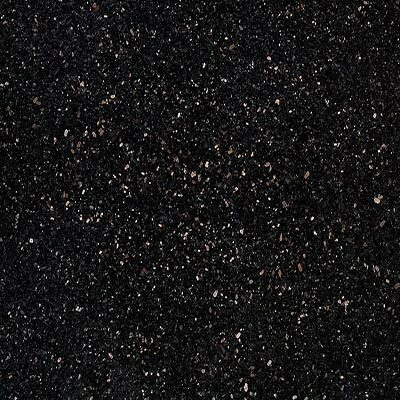 Select onsite Quartz Countertops Starting At $64.99/SF Installed. Cash & Carry only; Delivery and/or installation extra. 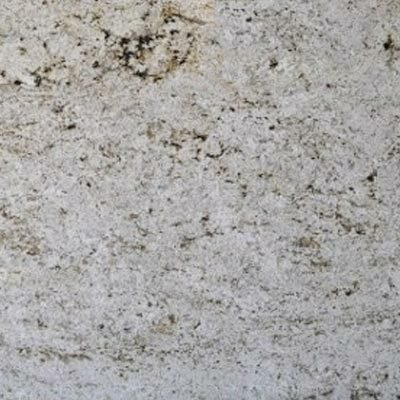 *must fit on an existing in-stock left over material (remnant). Restrictions may apply. Subject to change without notice. 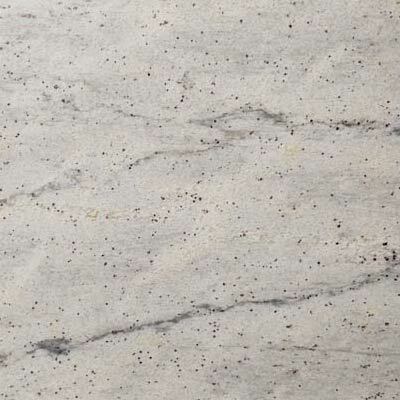 Call us first - call us last - be sure that we quote your project. Buy Direct and Save - No middle man. 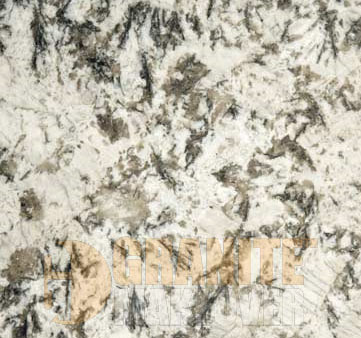 The Granite Shop is known for offering a wide variety of quality custom countertops, all at affordable prices. No matter what your project and budget is, you will always find the selection and service you demand at a price you deserve. We achieve this by aggressively managing our overhead. 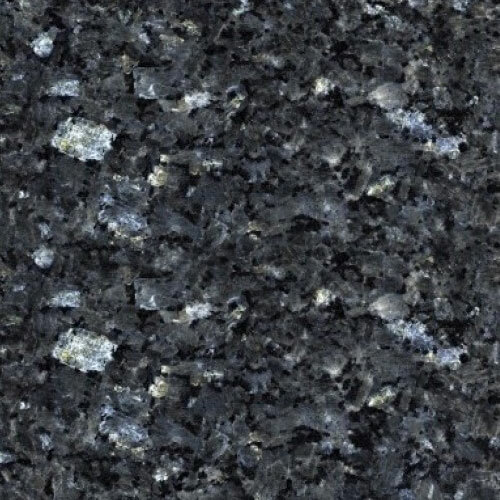 We are certainly not the largest, or fanciest granite countertop shop showroom in town, but if you want the very best quality custom Countertops at the most competitive price, The Granite Shop is the place for you. 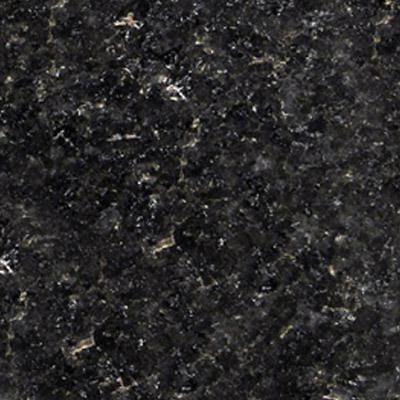 see why The Granite Shop has something for everyone - and always at the most affordable rate. Visit our convenient location (at 2045 Niagara Falls blvd., Niagara Falls 14304) today or follow us on facebook for the latest specials. 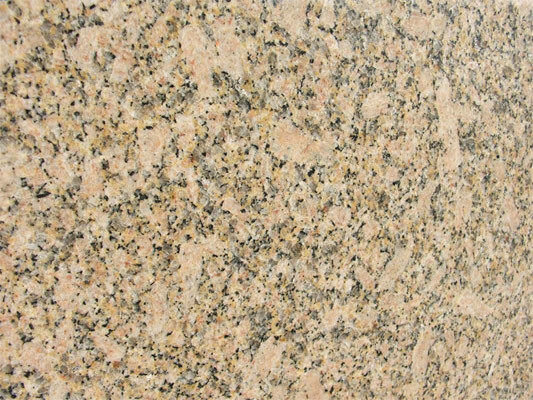 We provide granite countertops in Buffalo, Niagara Falls, Western NY,Erie County, North Towns and South towns. 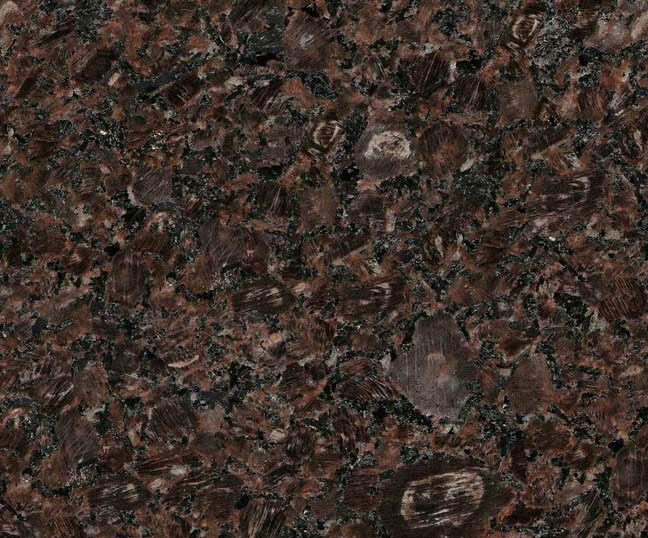 Selecting the right countertop material for the kitchen and bath can signifigantly increase your homes value and perceived value when it comes time to sell in Buffalo. Hours: 10 - 4:30 Mon,Tue,Thu,Fri 9-7 Wed. 10-2 Sat. 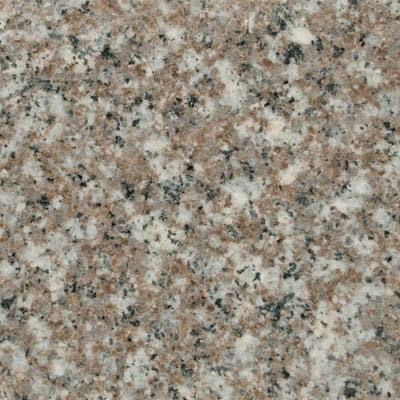 Buffalo The Granite Shop is known for offering a wide variety of quality custom countertops, all at affordable prices. 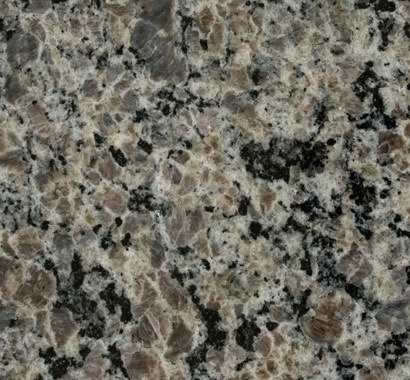 No matter what your project and budget is, you will always find the selection and service you demand at a price you deserve. We achieve this by aggressively managing our overhead. 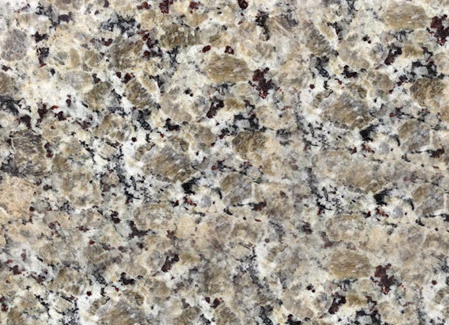 We are certainly not the largest, or fanciest granite countertop shop showroom in town, but if you want the very best quality custom Countertops at the most competitive price, The Granite Shop is the place for you. 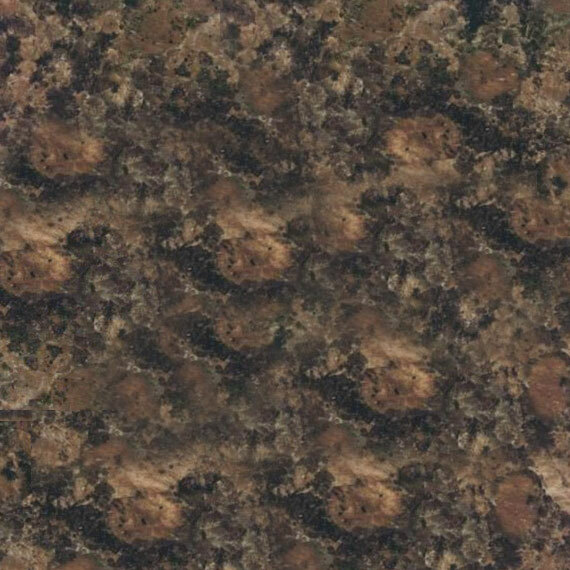 © 2019 Buffalo, FireUps®.com Local Buffalo Countertops Marketing Services. Professional Remarketing Group, LLC. All Rights Reserved.